industrial environments with exceptional price performance, starting at $365 USD. 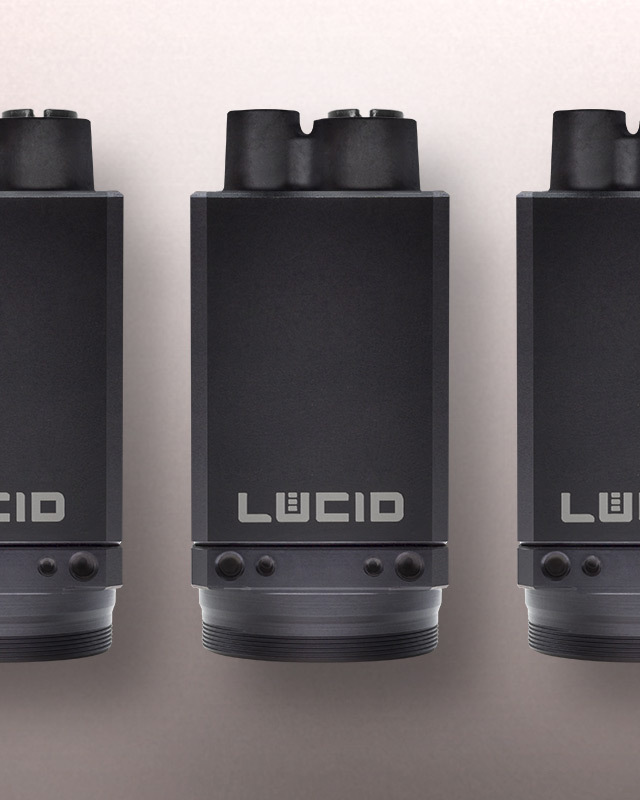 Active sensor alignment for superior optical performance. 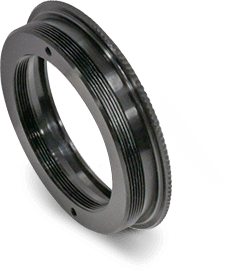 Lightweight and compact 29 x 29 mm size. For an in-depth look at model specifications please click the part numbers below. 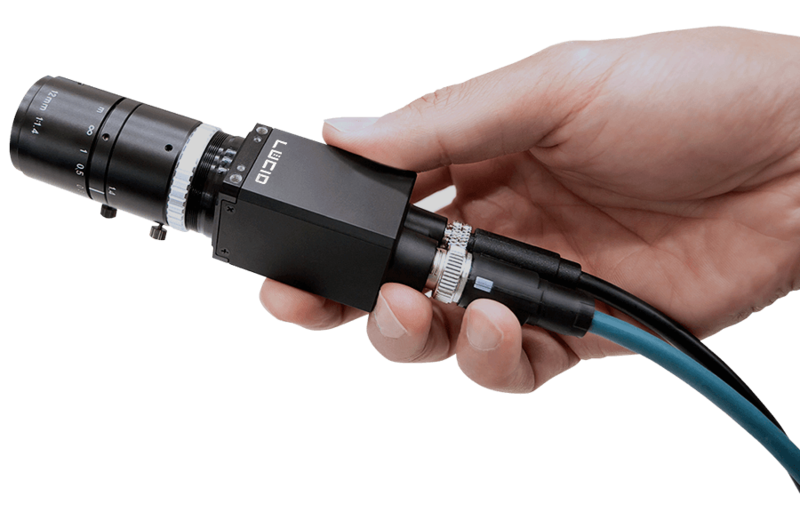 The Triton camera pushes the standard 29 x 29 mm machine vision camera to a new level. 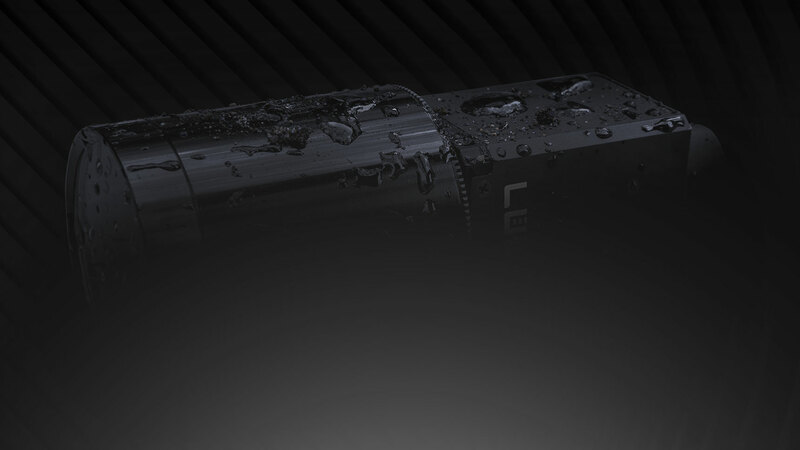 The Triton’s electronics are housed in a sealed two-piece aluminum case secured by 4 M2 screws. The M12 connector for Ethernet and M8 connector for GPIO provides a robust and sturdy connection resistant to shock and vibration. 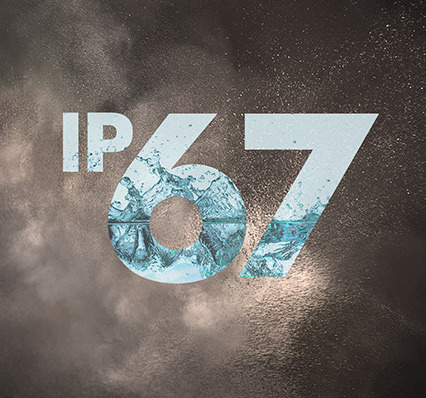 For even more protection, an optional IP67 lens tube can be attached for dust proof and water resistant operation, eliminating the need for an external case. 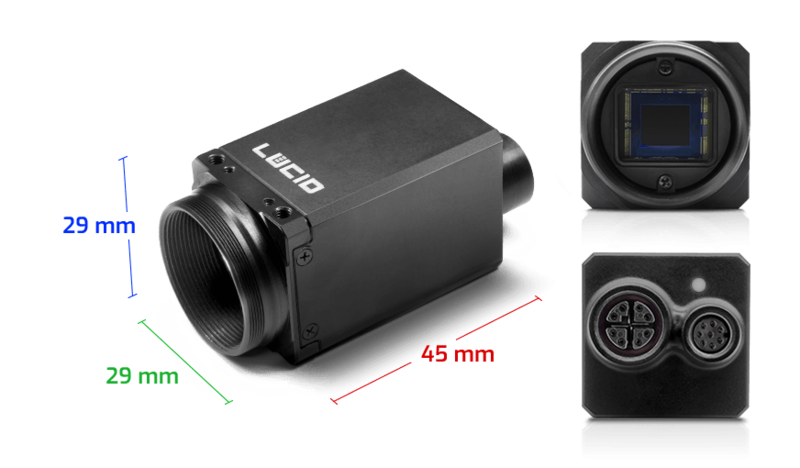 The camera has a wide operating temperature range from -20°C to 55°C ambient. At only 67 grams and 29 x 29 mm, the Triton is an easy fit for reliable operation in any environment. 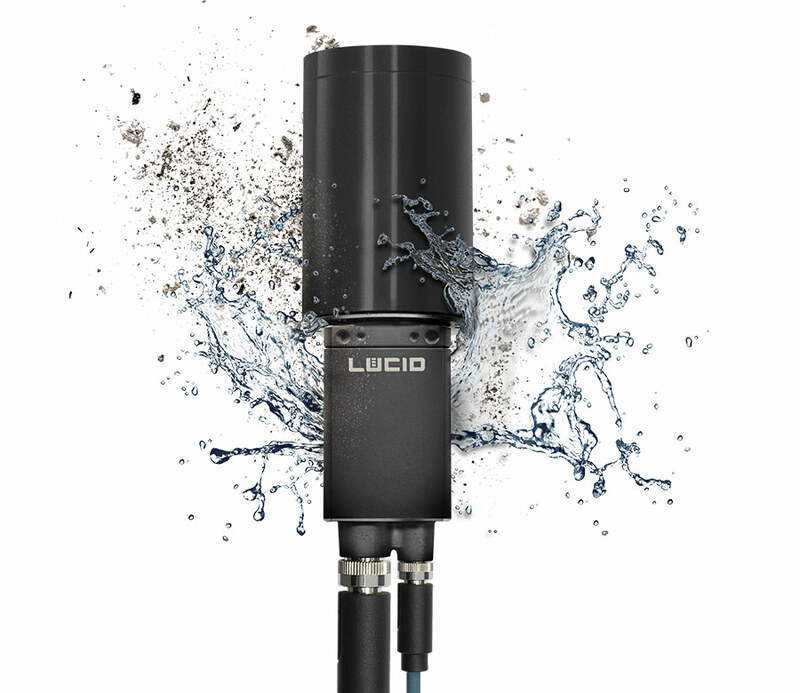 Deploy shielded 100m cable lengths with isolated power between the Triton and host. Up to 1Gb/s (1,000 Mb/s) streaming of raw and uncompressed image data. Power over Ethernet (PoE) allows data and power on one cable, simplifying design and maintenance. Compatible with 3rd party software and hardware vendors that are GigE Vision compliant. 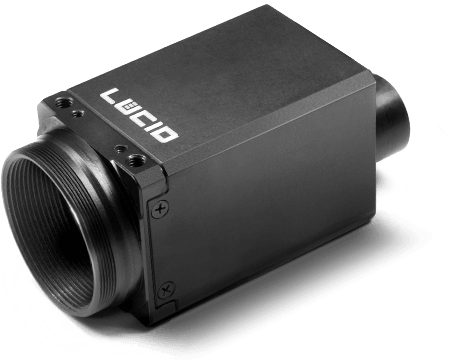 All Triton cameras are actively aligned to minimize image sensor tilt, image sensor rotation, and to place the center of the image sensor at the lens optical axis. 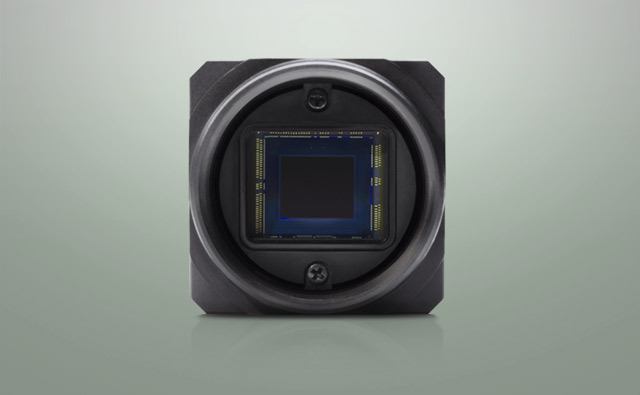 Our six degrees of freedom manufacturing process accurately and precisely positions the image sensor to the lens mount so that images are sharp and crisp, even in the corners. 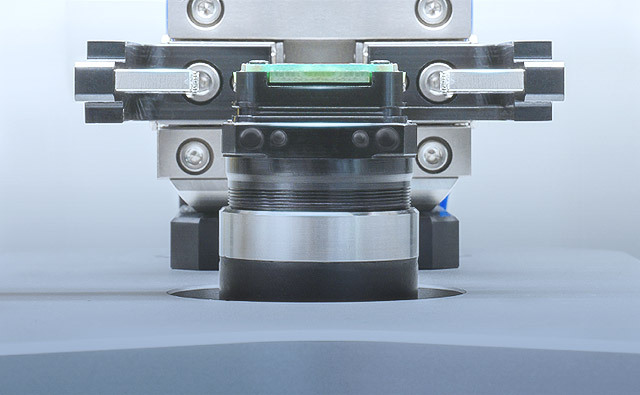 Learn more about how our Active Sensor Alignment manufacturing process works in our tech brief. protected from both water and dust particles.  secure and reliable cable connection. 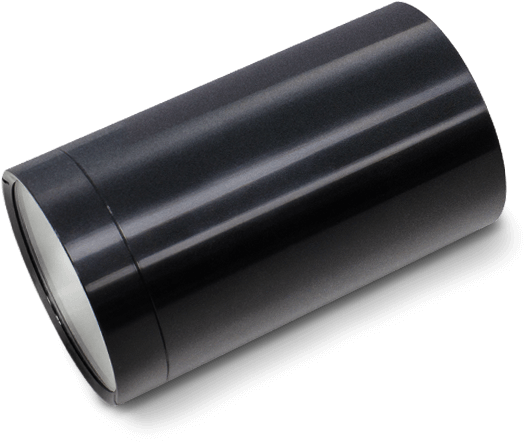 3 lens tube lengths available. 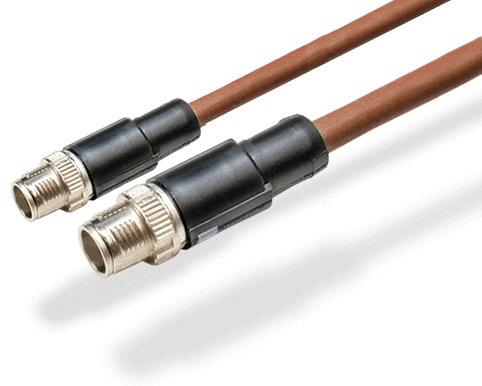 The M12 Ethernet and M8 GPIO connectors provide robust and secure cable connection with ingress protection against dirt, dust, and water. 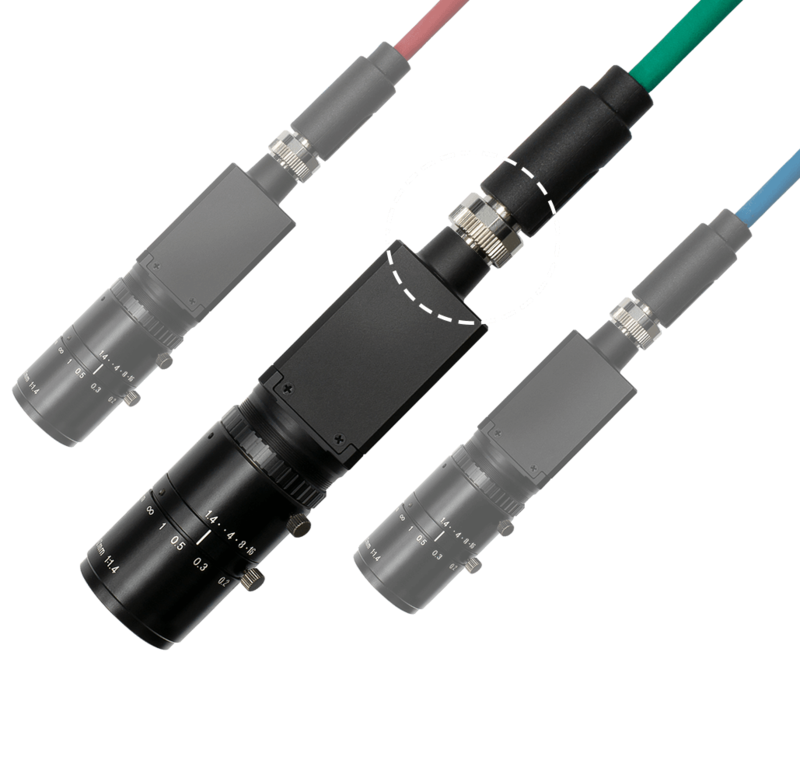 The M12 Ethernet connector is standardized as IEC 61076-2-109 and is included in the GigE Vision standard. The secure 8 position M8 GPIO connector is standardized to IEC 61076-2-104 with an opto-coupled input line, an opto-coupled output line, and two bidirectional lines. 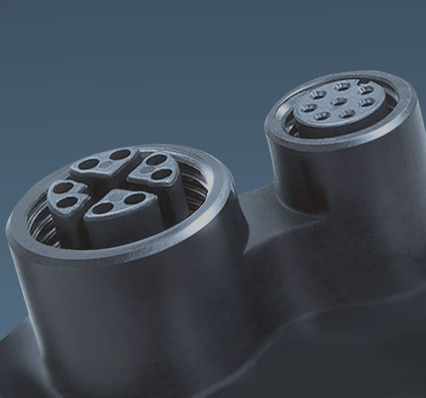 Designed for error free operation in vibration environments and shielded to protect against electrical interference, the robust M12 and M8 ports make the Triton ideal for industrial, automotive, agriculture, process control, food and beverage, and medical applications. 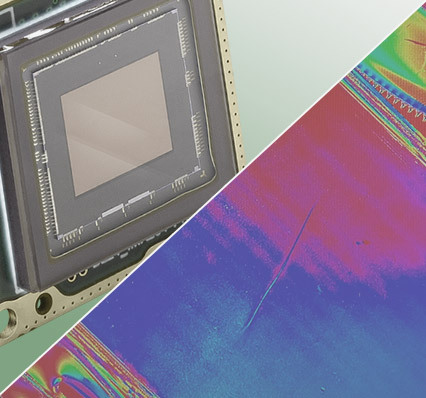 Consider today’s most challenging, highly demanding imaging applications with unsurpassed imaging quality running 24/7. 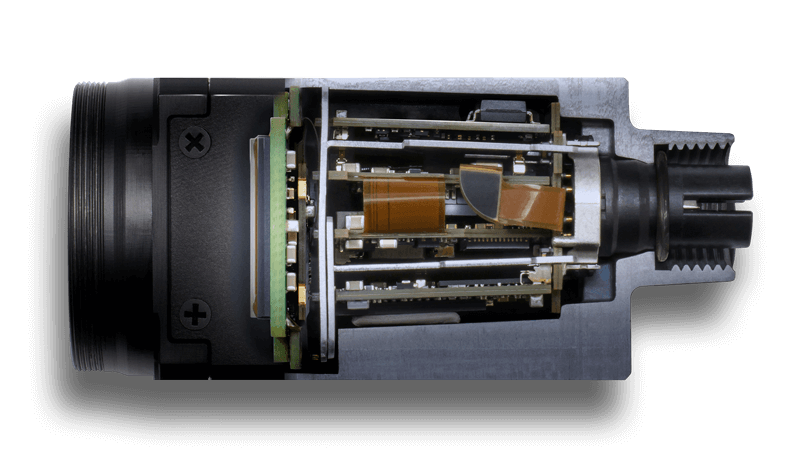 The Triton machine vision camera delivers the incredible quality and performance of Sony Pregius™ and Starvis™ sensors – the industry leading global shutter and rolling shutter CMOS sensors. Sony’s Pregius global shutter technology captures crystal clear, non-distorted images with exceptionally low read noise and very high dynamic range. 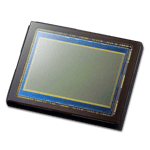 Sony’s Starvis rolling shutter technology is the latest in back-side illuminated (BSI) technology, offering unsurpassed sensitivity for low light applications. Welcome to our powerful software development kit called Arena. 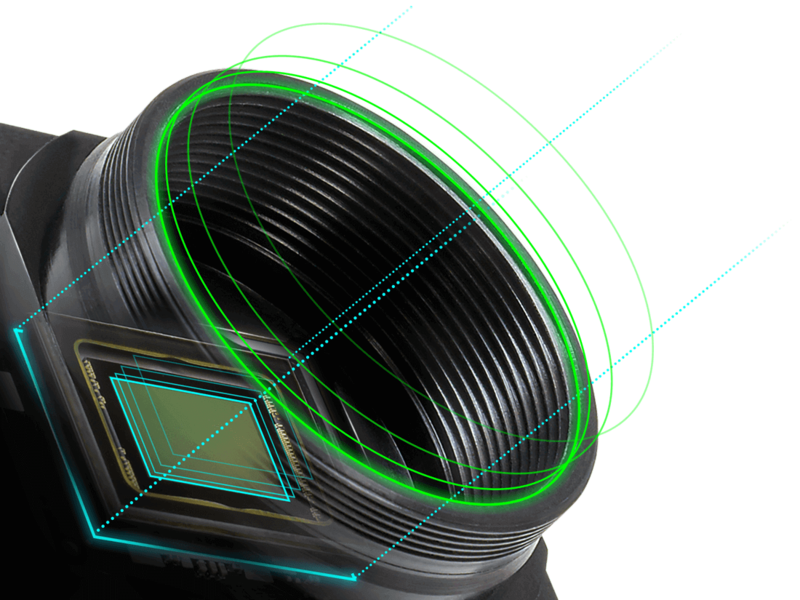 The Arena SDK is designed from the ground up to leverage the latest in industry standards and software technology. It works fast with less calls to functions and is simpler to use thanks to its modern GUI based on the GenICam standard. • Includes example code and a robust set of APIs. 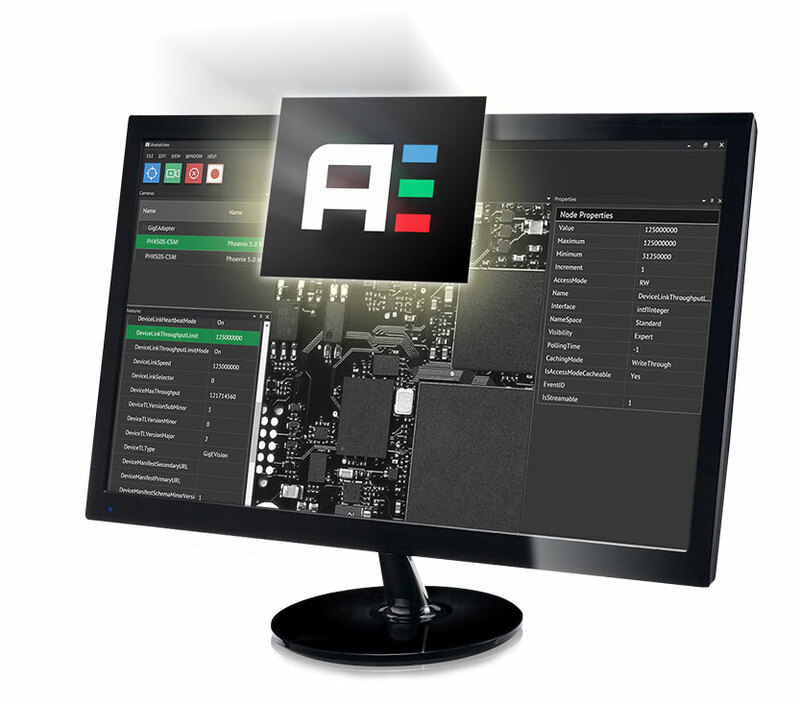 • ArenaView GUI for viewing and acquiring images. Visit the Arena SDK page to learn more.